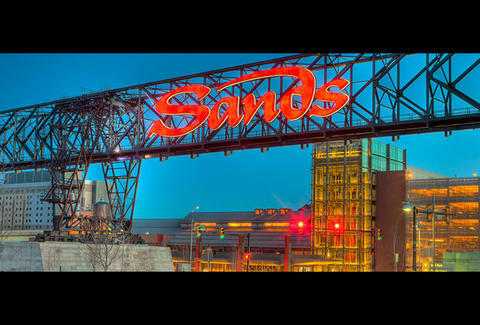 You probably know Sands Bethlehem as a premier gaming resort. But did you know it has 3,000 slot machines and three Emeril restaurants? We’ve compiled a list of things you need to know before you go, so you can get the low-down on high-rolling.